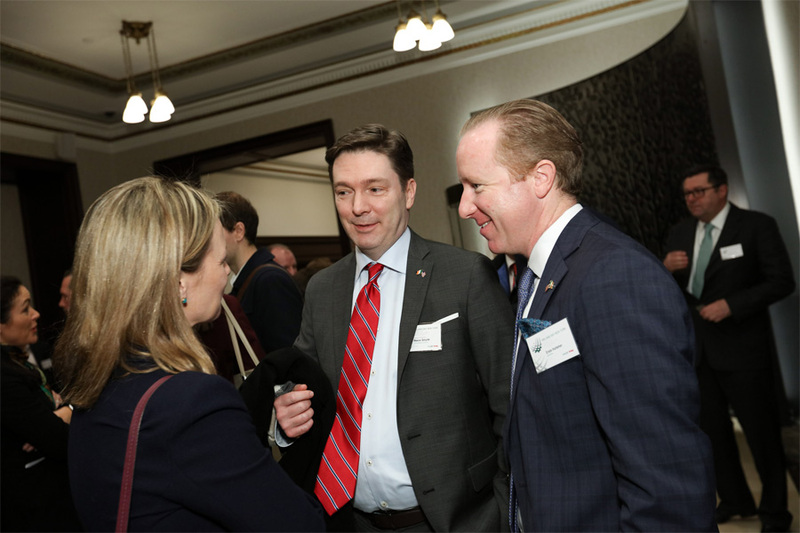 FS DUBLIN is hosting a breakfast forum on 23 May 2019 at the Stephen’s Green Hibernian Club, Dublin 2, from 7.30am until 10.00am. 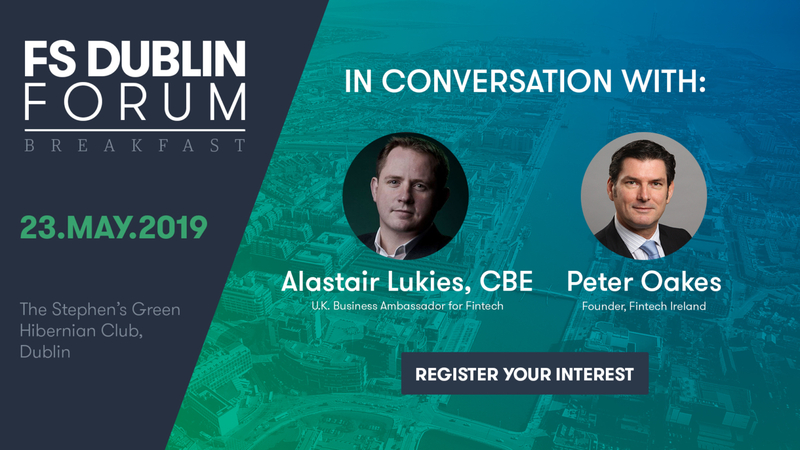 Leading Fintech experts Alastair Lukies, CBE, founder of Motive Partners, and Peter Oakes, founder of Fintech Ireland, will engage in a wide-ranging discussion about the Financial Services and Fintech industry in Ireland. Position your brand in front of senior decision makers in the financial services industry in Europe. 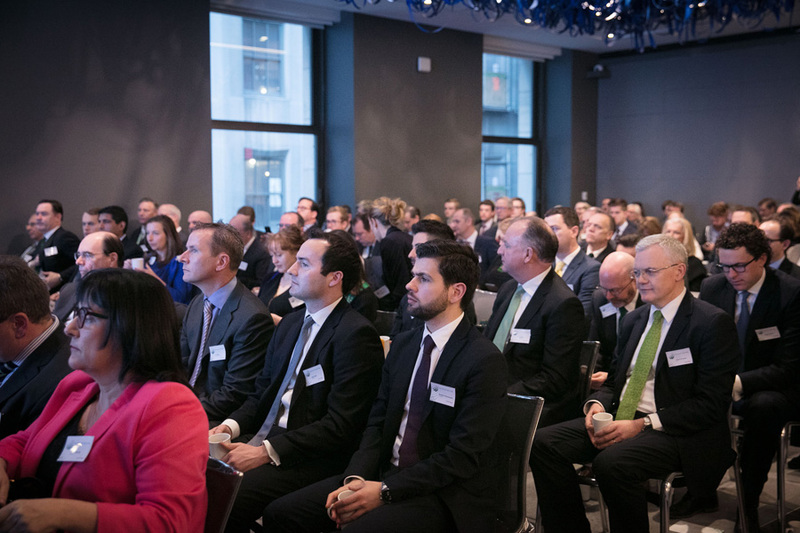 Network with your peers and learn more about the future of financial services in Dublin in a post-Brexit context.